This new VC Silencer from BSA is a high quality airgun moderator that is cable of being fitted to .177, .22 and .25 calibres. With a tough, powder coated exterior which is textured to reduce glare and blend in well with almost all airgun barrels. 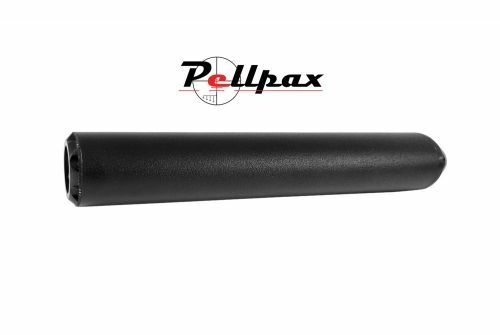 Ideal for hunters, this silencer reduces muzzle noise to almost nothing, ideal for hunters. The ½ Inch UNF Female thread allows it to fit to the majority of air rifles with threaded barrels.